Get into the car, fasten your seat belt and touch the limits. Fast Speed car racing awaiting you to test your driving skills. Follow all the driving rules, rush the car around the city, download now and play this real car racing game. Participate in the most wanted game of the car racing and eliminate all the other car drivers and become a fast racer. Fast speedy cars are ready for the race. Speed is important for race. Accelerate the pedal and go for a racing challenge. Chase the cars, overtake them and become the top racing driver. Enjoy car racing on highway roads with speed car racing. Choose your sports car and compete the other vehicles to win the race. Chase the other drivers and drive carefully on the sharp and curvy roads. Begun the race and become the king of the road. Take challenge against time, or with the racing cars. 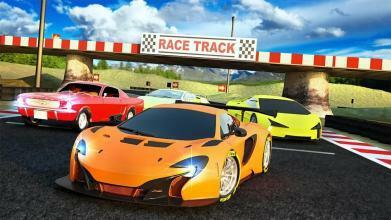 Crazy for racing is best car racing game with stunning environments and top charts cars, smooth controls. You have a lot of fun with this free. Grab the race get behind the wheels and enjoy this amazing speedy car racing game. Show your fast driving skills on sharp and twisty curves. Adventurous roads from all over the world to test your car driving and racing skills. Features of Crazy for race: Fast Car Driving game **Fours Challenging Racing environment **Competing with racers for the top racing champion **Different locations and cars to choose **FAST SPEED DRIVING **HIGH QUALITY GRAPHICS Real Luxury fast speed cars and exciting tracks and show your drifting skills. Have a endless fun with this 3D racing simulation and drifting. 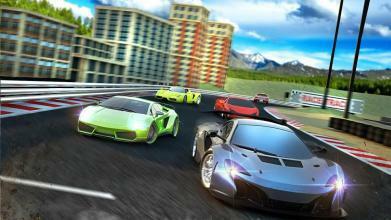 Speed the cars and chase the opponent in city highways, mountains and other exciting tracks. Most realistics and challenging game who are chase lovers. So hurry up and race with your favorite speedy and sports luxury cars. This Car racing game 3D will give you fast car driving experience with easy controls. 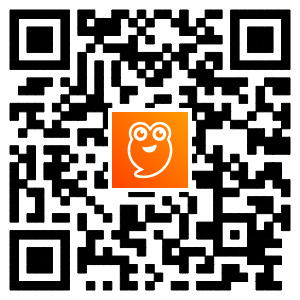 Your can play as timeout mode, one vs one, classic mode your knockout round. Be hurry up and enjoy fast driving simulation and racing.